Think i might have to look into this! 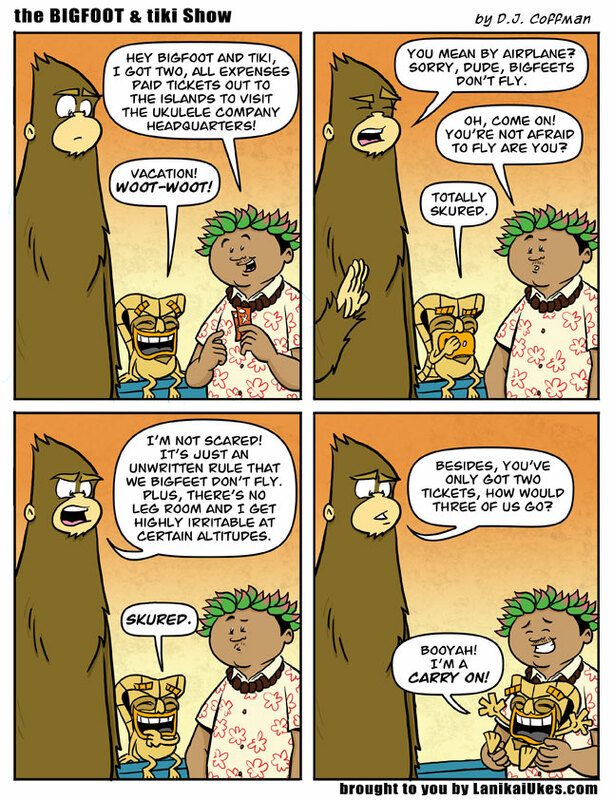 I have the same problem in flights as Bigfoot. Exit row seats are my friend.